Stock indexes are expected to rise in 2011, supported by what's helped them rise in the later part of this year: loose monetary policy, stimulus spending and good corporate earnings. That doesn't mean that it will be a straight rise higher for equities. Analysts said volatility could be a factor in trading as the concerns that have been a drag on risky assets--the European fiscal crisis, U.S. housing and household debt--could ignite again and anchor the financial market. Alan Bush, senior financial futures analyst at Archer Financial Services, was one of the first analysts to spot the current rally in equities. 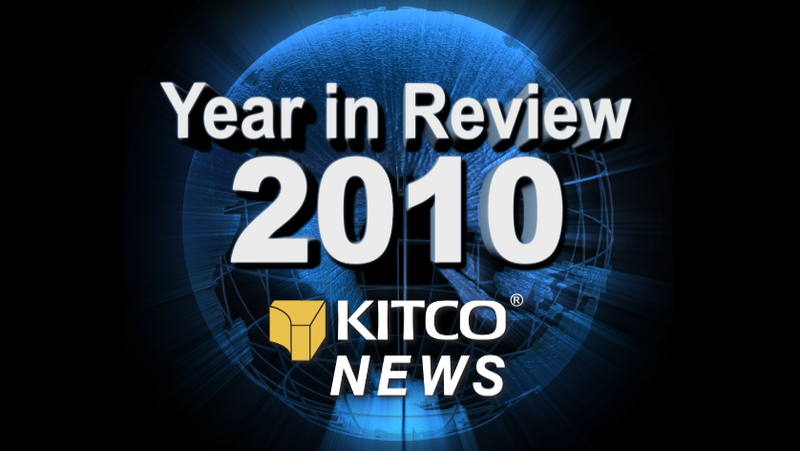 He said what's lifting the market now will continue to support equities in 2011. ... Read more. 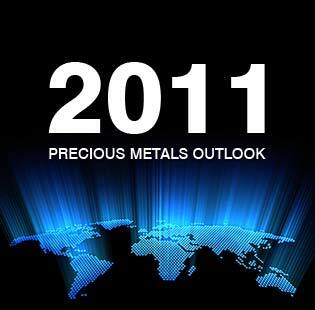 Best Gold Predictions of 2010! Comex Gold Lower amid General Commodity Market Weakness on China News ... Read more. Weekly U.S. jobless claims sink 37,000 to 404,000 ... Read more. 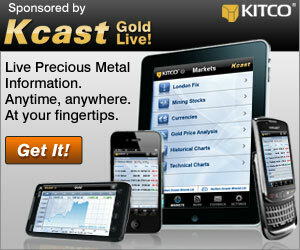 Kitco Daily Gold Brief - - Gold: Investment vs Physical Demand ... Watch. How to Buy Gold Stocks ... Watch. Barclays Analysts Cite Divergence In Investor Interest For Silver ... Read more. 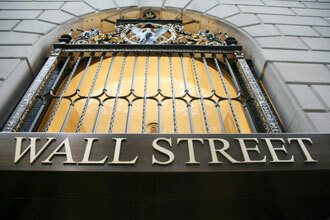 Economic Expectations, Softer Dollar Supportive For Industrial Metals ... Read more. our mobile & desktop news apps. Get your news on the go, anytime, anywhere. Use our mobile news application (available for iPhone and BlackBerry). © 2010 Kitco Metals Inc.